Hasanaat of these ten golden days with Pearl of the day.. If we fast only one day during the first ten days of Dhul-Hijjah even then, we can get the reward of one thousand days by telling people the importance of these days. If we complete one khatmah of Qur'an Al-Majestic even then, we can gain the reward of tens and tens by telling others about these days. The more we do effort in telling others; the greater our reward will be. 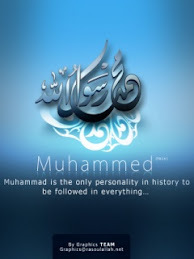 The Prophet ‎وَسُلَمَ ‎عًليهِ‎ ‎اللَّه‎ صْلى‎ said, "The one who guides to goodness shall have the same reward as the one who does it." Spread importance of these days and get reward from Allah Almighty..